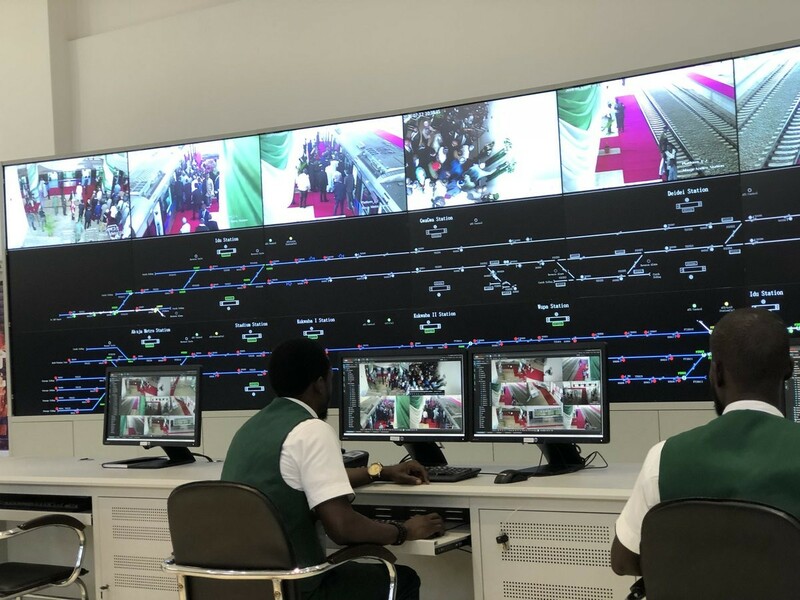 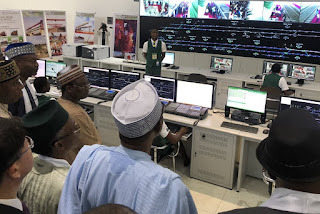 President Buhari visits Abuja's first Rail mass transit which have being recorded as one of the best in the Country, the rail station project have in progress for 11 years now until now that the project was finalized with help of the chines construction company. 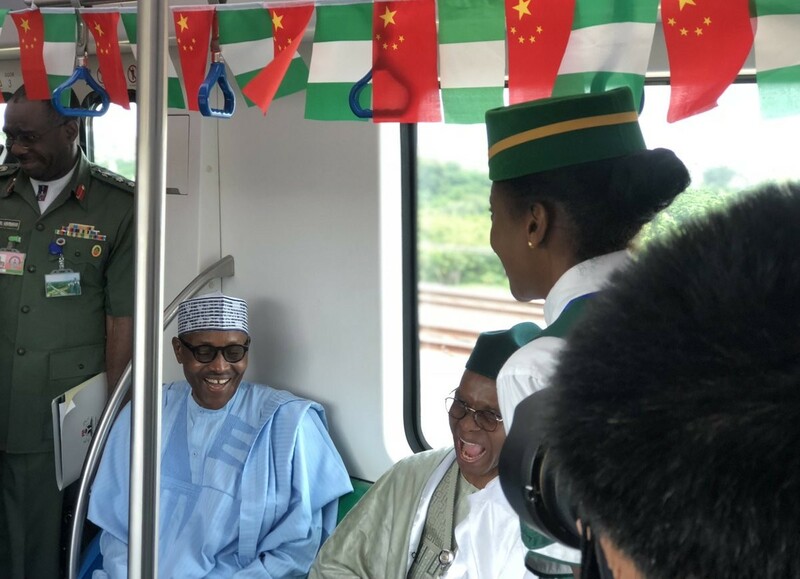 The Abuja Rail is the first Light Rail network in West Africa. 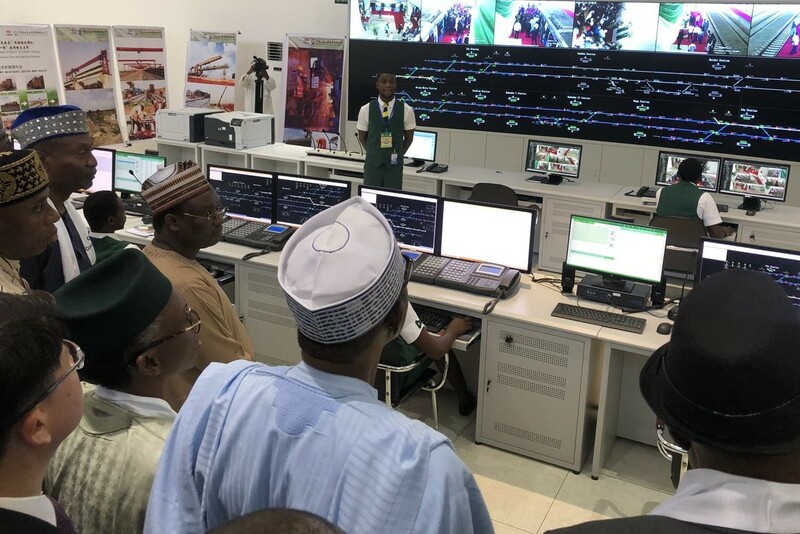 It was inherited at 63% completion and the remaining 37% was fast-tracked to completion by this Administration.